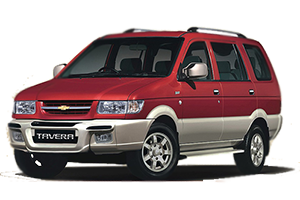 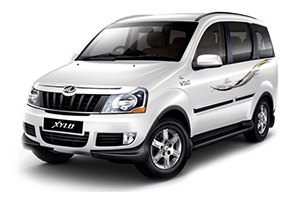 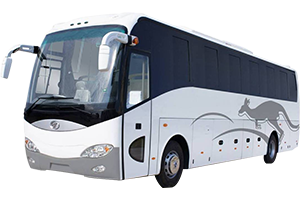 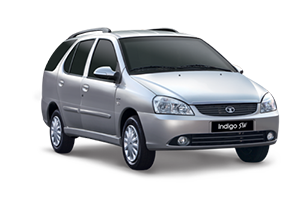 We offer the very best touring fleet for your private guided tour of Chardham Yatra. 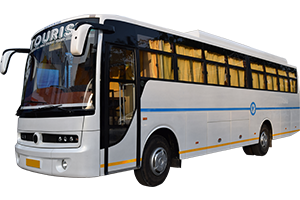 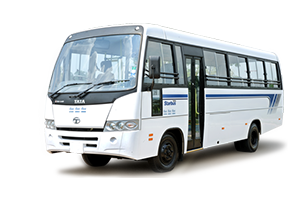 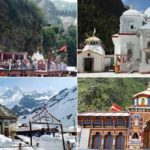 We Provides Car, Taxi, Tempo Traveller and Bus Rental Service from New Delhi, Haridwar and Rishikesh for Chardham Yatra, Kedarnath ji Yatra, Badrinath Yatra, Gangotri tour and special or family occasions, visiting religious places, outstation trips. 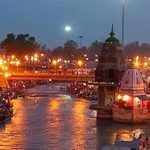 Chardham Tourism, as a part of most trusted chardham yatra agent in haridwar provide you best chardham tour packages with best chardham car/taxi rental service in haridwar. 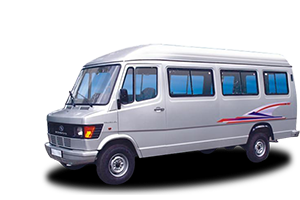 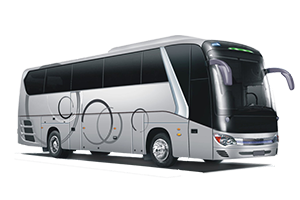 Chardham Tourism offer best car rental and tempo traveller rents for chardham yatra in haridwar. 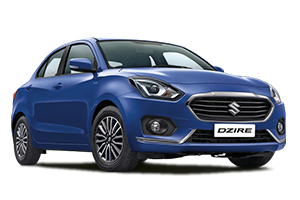 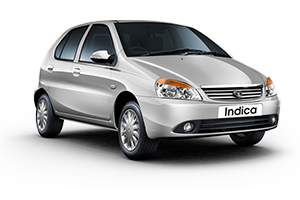 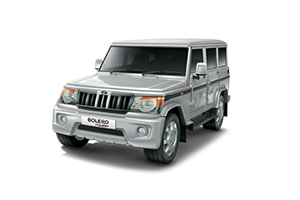 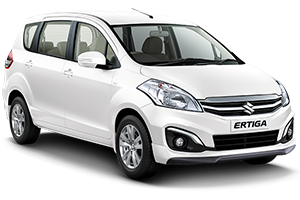 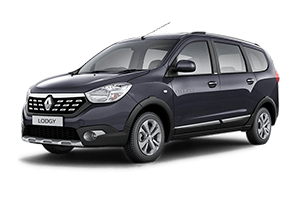 Fill the quick equerry form to get most reliable and best chardham car/taxi rental service in haridwar. 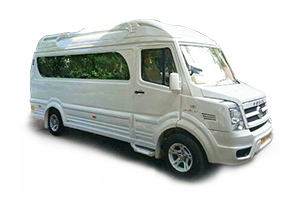 We offer the very best touring fleet for your private guided tour of Chardham Yatra. 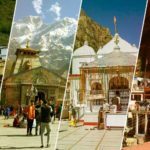 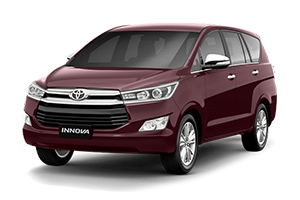 We Provides Car, Taxi, Tempo Traveller and Bus Rental Service from New Delhi, Haridwar and Rishikesh for Chardham Yatra, Kedarnath ji Yatra, Badrinath Yatra, Gangotri tour and special or family occasions, visiting religious places, outstation trips. 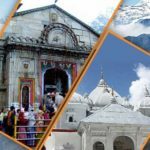 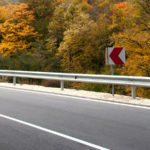 Chardham Tourism’s objective is to satisfy our customers by making their travel comfortable and safe.